East of 17! 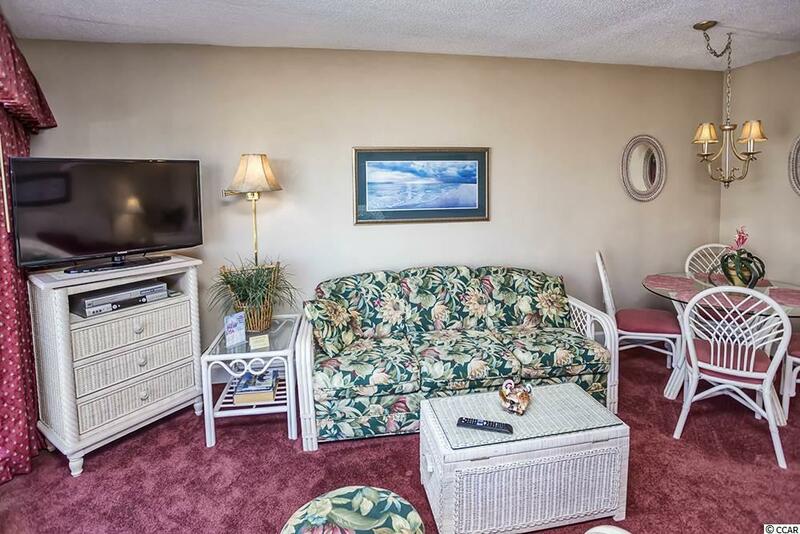 If you have ever wanted to own a piece of Myrtle Beach, now is a great time to buy this updated, furnished 1 Bedroom, 1 Bath unit at St. Clements. This 7th floor condo has amazing views of the Ocean. 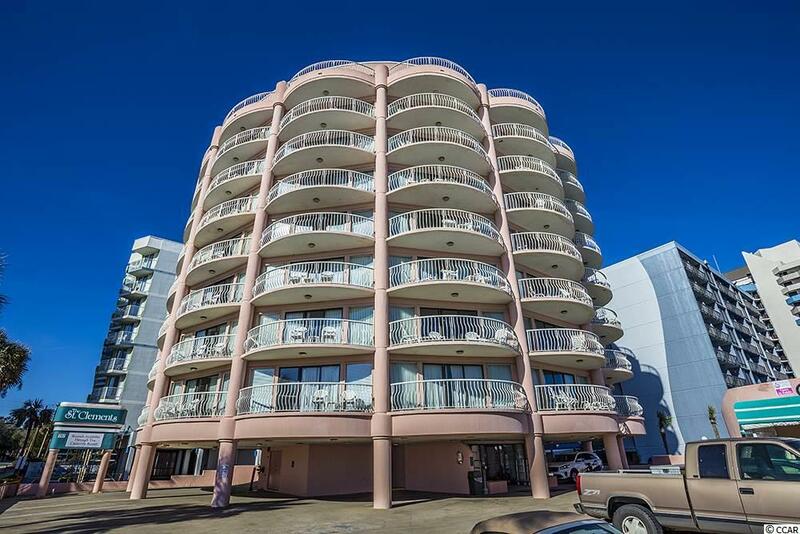 Use as a permanent home, a second home at the Beach or as an investment opportunity. Long and short term rentals are available with both the owner and the tenant able to have a pet. Stainless steel appliances and granite counter tops, whirlpool tub, large balcony, stylish furniture and parking on-site under the building. This is a very unique shaped building. 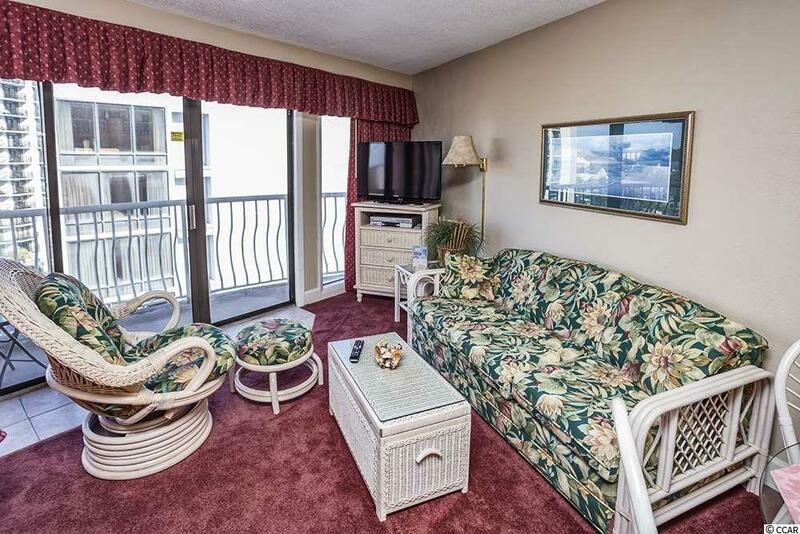 The condo has a living room/dining room combo area with a large bed in the same area. IF the bed is removed, it would make a large Living room/Dining room area right off the kitchen with ocean views. The HOA includes security, electric in common areas, water & sewer, trash pickup, pest control, cable TV, hail & wind insurance and elevator & pool service. The Caravelle Resort Amenities are also available to owners. 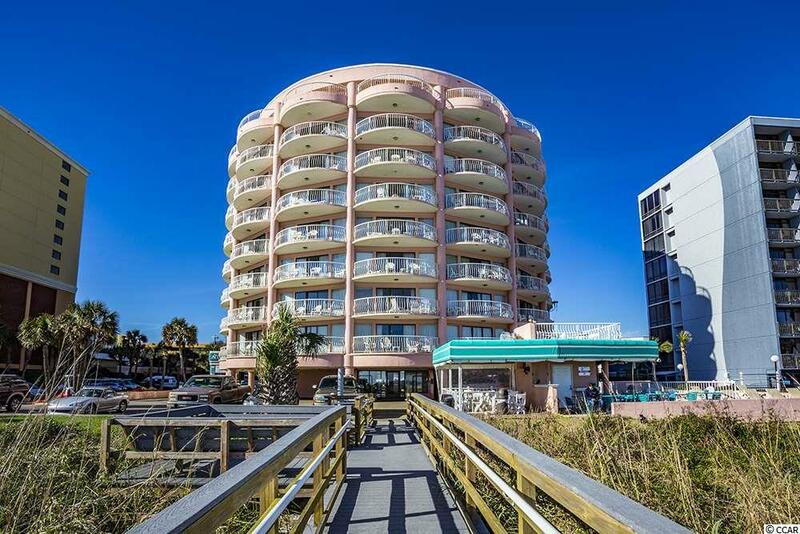 St. Clements is in a great central location and close to all the Grand Strand has to offer: great championship golf courses, excellent restaurants, entertainment, shopping, medical facilities and the Myrtle Beach International Airport. Make arrangements to see this property today.